Small towns are magical. Growing up, I couldn’t wait to get out of a small town and make it big in the city. 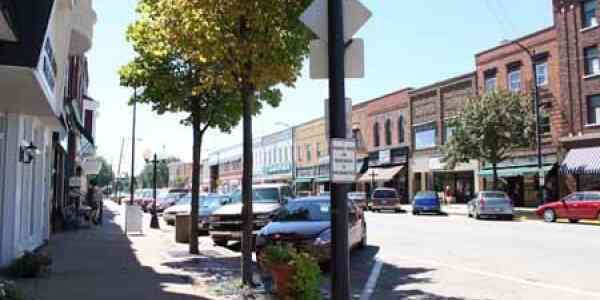 Looking back, I am thankful for my small town roots. Rural communities are the backbone of our great country. If I went to a larger high school, I wouldn’t have had the opportunity to participate in cross country, track, FFA, cheerleading, choir, theater, and so much more. The same goes for our small communities. Living and working in a rural community we get the opportunity to serve on several boards because there truly is a need. We, at AgriEnergy Resources, truly believe in giving back to the community. We try to have a presence within the community whether it’s serving on the farmers’ market board, the cattleman’s board, the chamber of commerce, or just being available to help out when needed. So today, we are so excited to have been selected as the Chamber Member of the Day! Throughout the rest of the day, we will be mentioned on our local radio station simply for being part of the chamber. If you can, be sure to tune into WZOE and let us know if you hear us mentioned. There may be a special prize if you do! 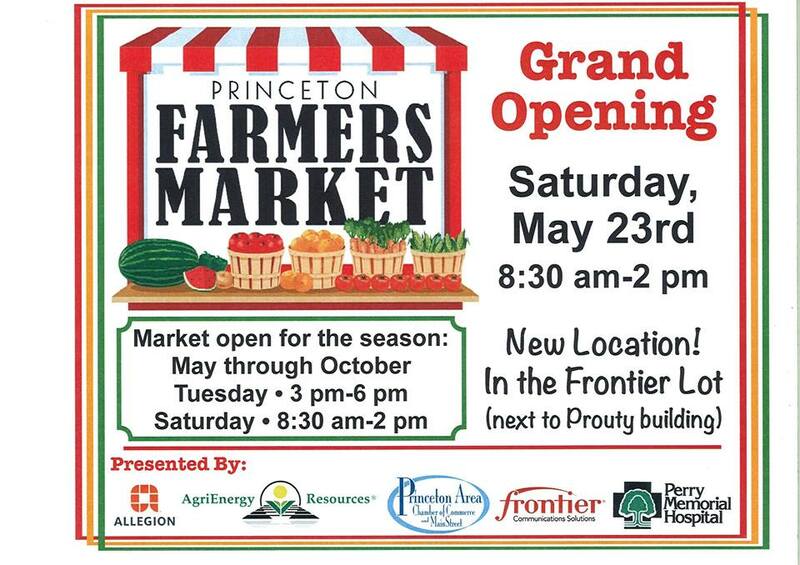 Our local farmers’ market opens Saturday! We are once again so excited to help sponsor this season’s market. There’s nothing better than watching our area farmers sell their home-grown produce to the public. It truly solidifies our work in providing training and products to innovative gardeners and farmers. What’s your favorite part about the farmers’ market? Why Shop the Farmers’ Market? Our local farmers’ market is expected to open in just over a month and there’s been a lot of buzz around the community about it. This year is a big year for our market as they have moved to a brand new location, and everyone seems to be getting excited about all the new possibilities this could have on our community. Anyway, we’ve enjoyed working with a few of the vendors, offering fertility recommendations, and we can’t wait to see how their season goes. So why shop the farmers’ market this season? Because it’s where one has access to whole, fresh foods. We’ve noticed when we fuel our bodies with nutritious foods, we feel good. And what’s better than that? Some items at last year’s farmers’ market. Our local market is growing with many of last year’s vendors also returning. On a personal note, it’s where I discovered an apple cider slushy for the very first time. Let me tell you, for those of you who have never had an apple cider slushy, they are the best inventions ever. EVER. In fact, they’re so good, they will most likely be served at my upcoming wedding this fall. Like I said, fuel the body with nutritious foods, feel good. And who doesn’t need that on their wedding day? After one slush, I’m able to tackle the rest of the day! Ever since I was a young girl, I was involved with the farmers’ market in one aspect or another. Whether it was marketing our family’s snack food business, sampling our snacks in the Illinois State Fair farmers’ market tent, broadcasting live for a local radio station, reporting for a local newspaper, and now in my current role in advertising, I’ve seen it all. The good, the bad, and the ugly. I’ve seen how much work goes into preparing produce/products for the market, I’ve seen vendors go round and round, I’ve seen young children learn valuable business skills, but more importantly I’ve seen the passion each and every vendor has for their product(s). They pour their heart and souls into what they do. For most of them, the farmers’ market is more than a livelihood; it’s a passion. A way of life. It is for these reasons, we’d recommend shopping the farmers’ market. Will you be supporting your local farmers’ market this season? If so, what are your go-to items?